With a flourishing network of worship facilities across southern California, internationally and via webcasts, the Saddleback Church, with a congregation of tens of thousand around the world, has grown accustom to the bold sermons from Pastor Rick Warren in an exciting atmosphere. Highlighted by a wide variety of Martin lighting fixtures, the church has developed a type of service that’s evolved from a single preacher on a stage to an all-encompassing music and light show experience. Flashing lights, passion-filled songs and roaring applause breaks are the norm for Saddleback. 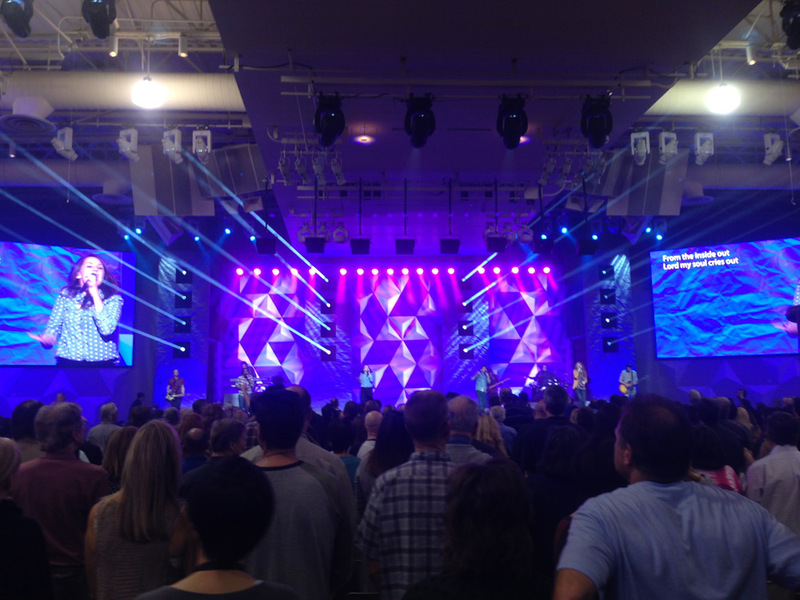 Saddleback’s main worship center, out of the six in the Lake Forest, CA campus, boasts six MAC Viper Profiles and 18 Auras along the stage. The main worship center seats 3,000 members per service, averaging more than 17,000 worshipers per weekend. The additional worship areas on the Lake Forest campus range from 50-600 capacity limits, offering different takes on the Church’s sermon for the day, whether a more traditional service, hard rock, or other genre, to keep parishioners entertained and engaged. Each of the remote campuses features a wide variety of Martin fixtures as well. A routine day of service in the main worship venue transitions between the band performing five to six songs, regular and guest speakers and videos playing. 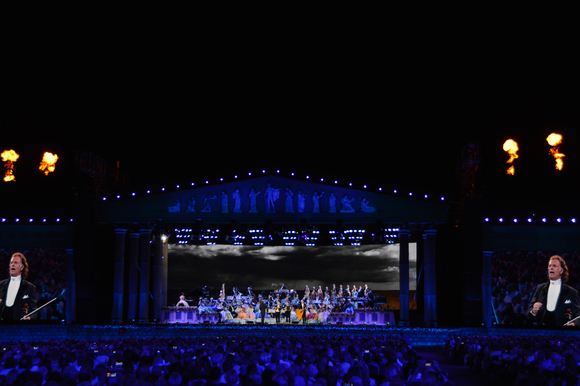 Two 24x13-foot screens flank the stage for an enhanced visual experience. Recently, Saddleback has added satellite campuses in Hong Kong, Buenos Aires, and Berlin. 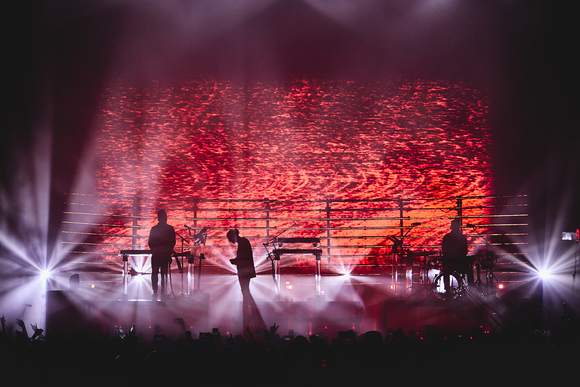 In addition to creating delightful, custom light shows for each sermon and concert, the church broadcasts each service live to its congregation around the world.